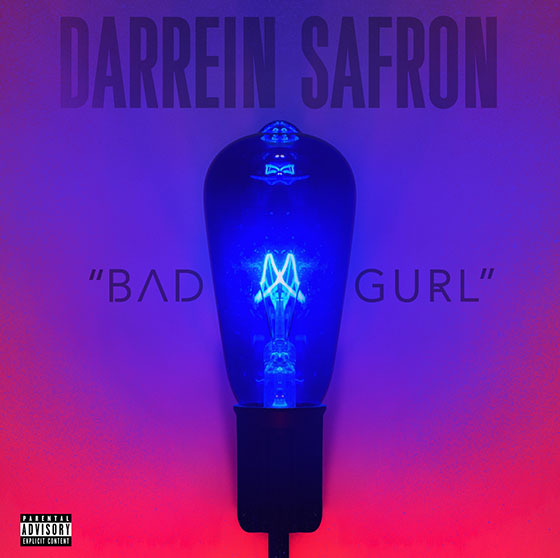 Darrein Safron drops “Bad Gurl”, his first official solo single from Strange Music. “Bad Gurl” features Darrein laying it down over a smooth mid-tempo instrumental, carving a new lane to the Strange Music sound. With this new offering from the upcoming The Brilliant EP, 2016 has already kicked off in the most unexpected of ways.